The 2018 CLFMI Annual Meeting will mark a transition point for the Institute as we move from a concentration on the utility industry to a broader focus on a wide array of high-security markets. The speakers, business meetings, and discussion groups are being organized to make this a true watershed event for CLFMI. Please note that we have changed the traditional flow of the meeting in an attempt to combine the need to give adequate time to the speakers and Institute business while still allowing attendees to take advantage of the wonders of San Francisco. 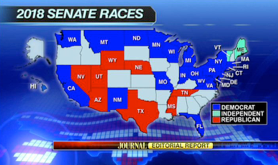 For members and guests arriving Tuesday evening, CLFMI will be hosting another biannual Election Night Watching Party. Join CLFMI members of all political persuasions as we watch the results of an incredibly contentious and critical U.S. mid-term election. Light refreshments and beverages will be available. 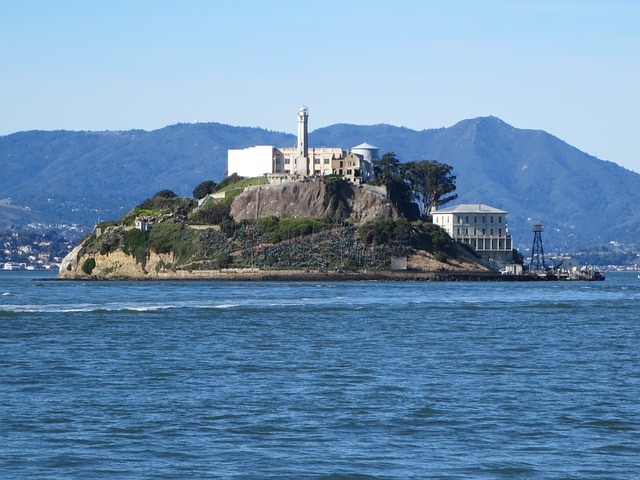 Wednesday afternoon we will be offering an optional Alcatraz Adventure. 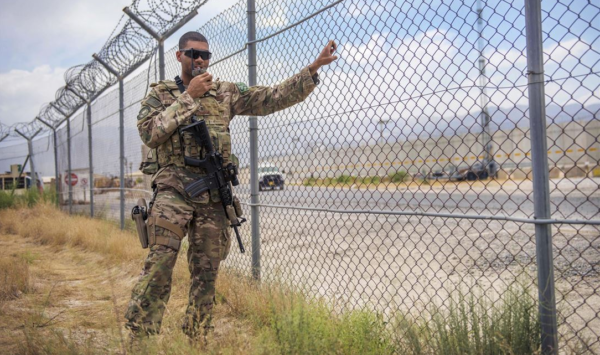 We’ll head down to Fisherman’s Warf for a trip out to The Rock, where we will tour the world’s most famous correctional facility (keep on the lookout for that high-security chain link!). 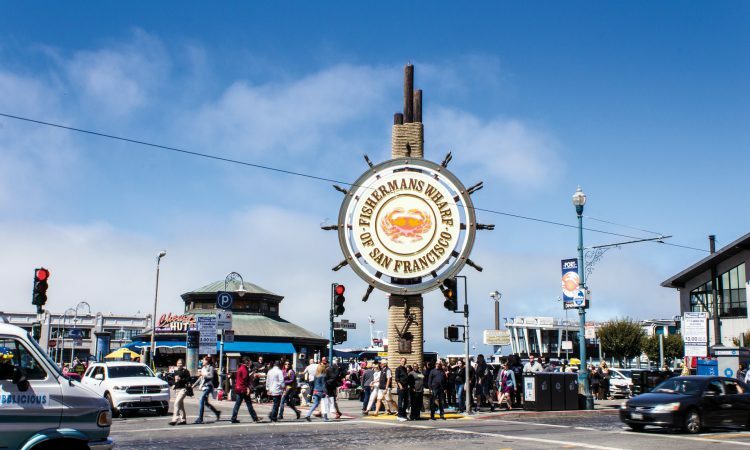 If time allows we ’ll try to give everyone a little free time to explore Fisherman Warf’s shops and historic areas. 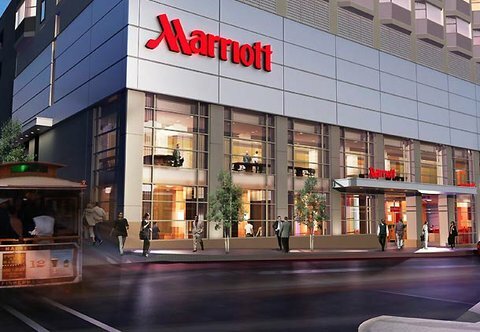 We will be at the completely renovated Marriott Union Square Hotel, located in the heart of The City’s major financial and shopping districts. The fabled San Francisco Cable Cars stop right next to the Hotel, waiting to take you to Waterfront, Coit Tower, and other attractions. This is a full-service four-star property, with all the amenities needed for a relaxing and enjoyable stay in the City by the Bay. Since we are less than three months out from our meeting, and many of you may wish to arrive on Tuesday for our optional events, we urge you to make airline and hotel reservations immediately (as in, today!). The cut-off date for hotel reservations to assure the CLFMI Group Rate is October 10. 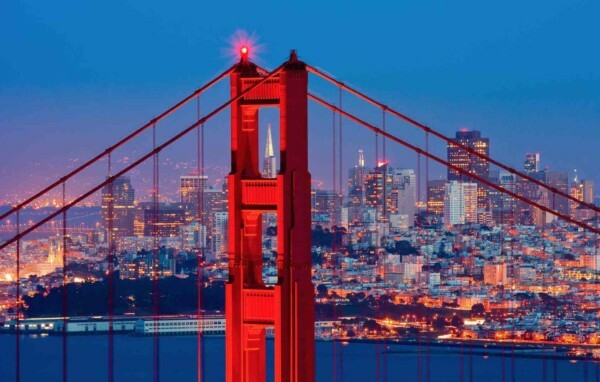 The Marriott Union Square is 14 miles from San Francisco International Airport. Travel time can vary from @ 30-50 minutes, depending on the time of day and traffic. Airline service is also available to/from Oakland International Airport (@45 minutes) and San Jose Airport (@ 75 minutes). 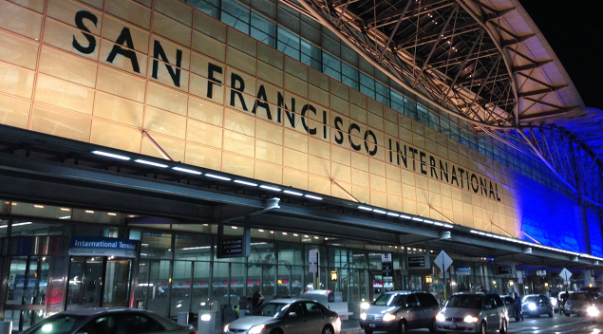 Collectively, San Francisco is served by virtually every major U.S. and international airline. 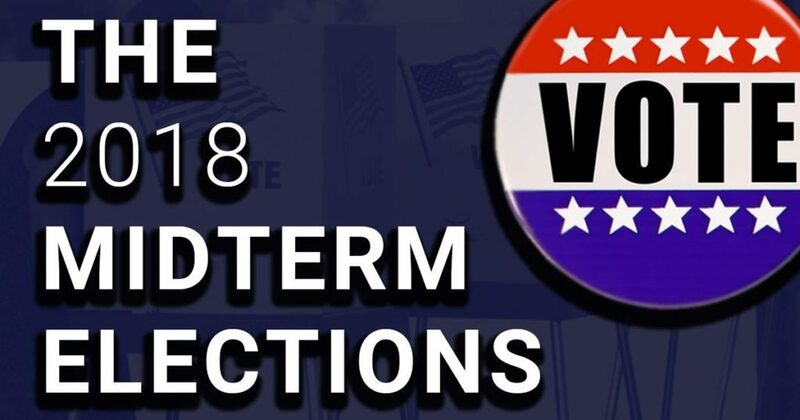 Join early arrivals for a drop-in gathering to watch the Mid Year Election returns which will determine who will control Congress for the next two years. Noon – 6: 00 pm – Arrival at the Hotel. 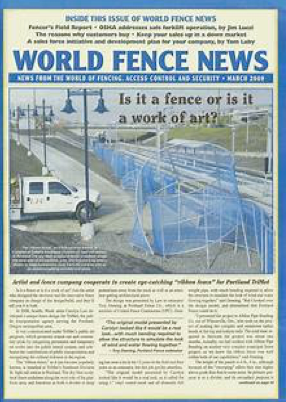 Our thanks to our friends at World Fence News for expanding their sponsorship this year to include dinner for our Annual Meeting attendees. Continental Breakfast will be available starting at @ 8:00 am, followed at 8:30 am by our Annual Business Meeting. 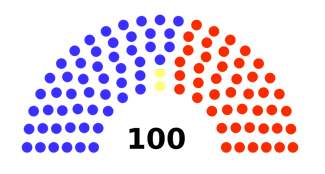 Due to the great amount of information sharing and planning needed to prepare for a successful 2019, we’ll be holding our Business Meeting at the beginning, rather than at the end, of our meeting. 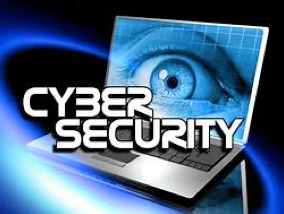 Merchants Metals CEO Andrea Hogan presents a case study about risks, preventive measures, and the consequences of not being prepared to deal with cybersecurity issues. Take a little time off this evening to just enjoy the company of your industry friends and partners. After dinner, you’ll be fascinated by a presentation from one of the most interesting speakers we’ve ever had. 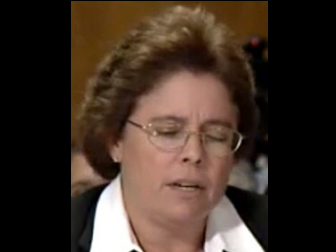 One of the top officials from the Society of American Military Engineers will describe the challenges and opportunities that lie within this critical market. Business/business casual is the “official” attire for CLFMI Annual Meetings. Reminder: Attendees are responsible for their own room reservations. The deadline for the 2018 Annual Meeting is October 10, 2018. *Includes: Wednesday evening reception; Thursday Continental breakfast; Thursday evening Reception & dinner; Friday breakfast and program; all speaker program materials. *Fee includes online payment fee.